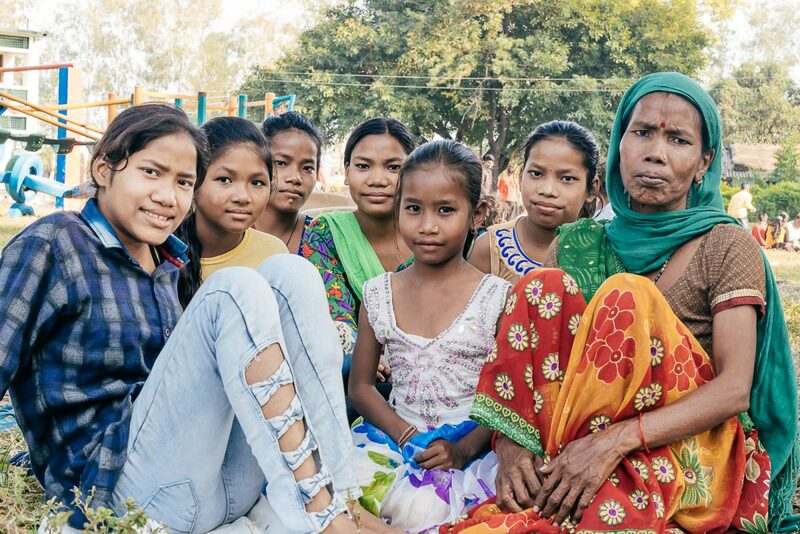 ‘Parents Day’ at an orphanage sounds like it belongs in the definition of oxymoron; it just sounds impossible… but we assure you it is a real thing. 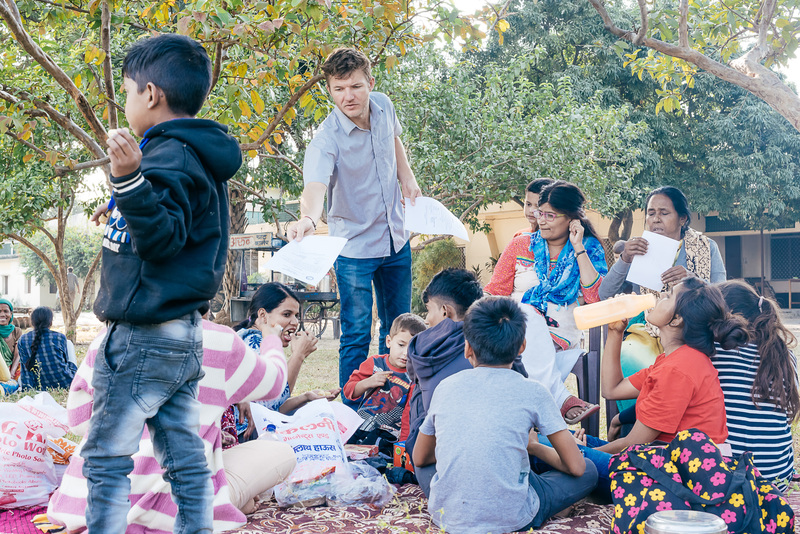 You might wonder: what type of parents would give their child to an orphanage anyhow? What type of organization would split up a family? These are legitimate questions, and ones we are more than happy to answer for you this week. 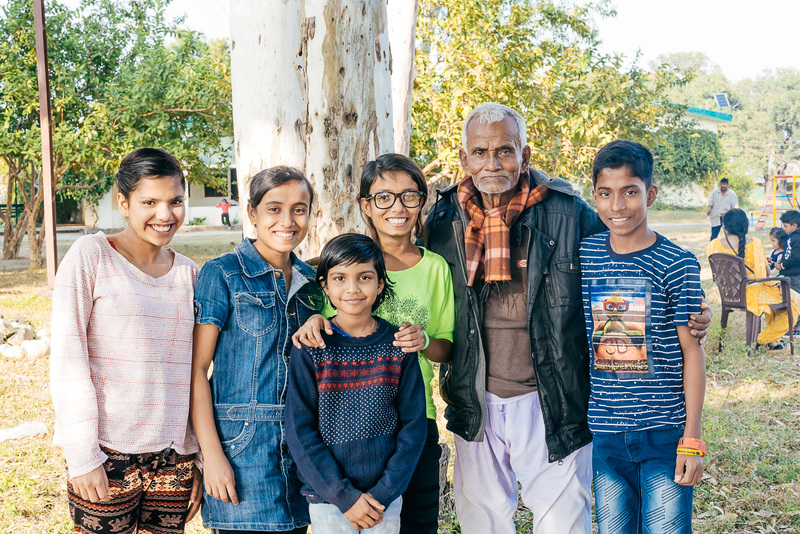 Less than half of our kids have no living or known relatives, so for those who do have family we set aside special days twice a year in which they can visit, share a meal, some laughter and a whole lot of love. The program starts at lunch time as a steady stream of visitors enter our gates and join our kids out on the playground for the day. Our kids often group together by the office, looking out over the yard, desperate to see a familiar face. 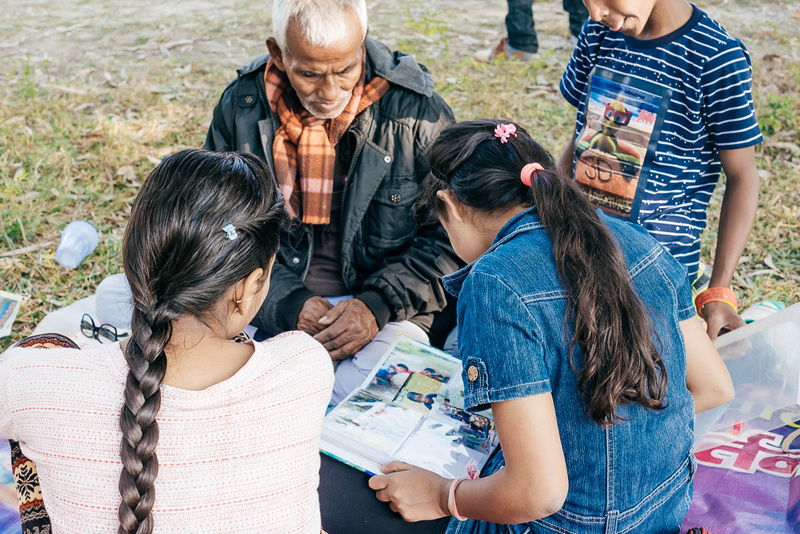 For 11 year old Rampal the wait was unbearable, the possibilities of a visit from family seemed more and more unlikely as he watched the sun set across the sky. Finally, at the eleventh hour, his white bearded grandfather hobbled into sight. Rampal ran across the yard and launched himself into his grandfathers open arms, hugging him with all the strength he could muster. His grandfather, who was a regular on Parents Day, had missed his bus and had to find other transportation to the mission. 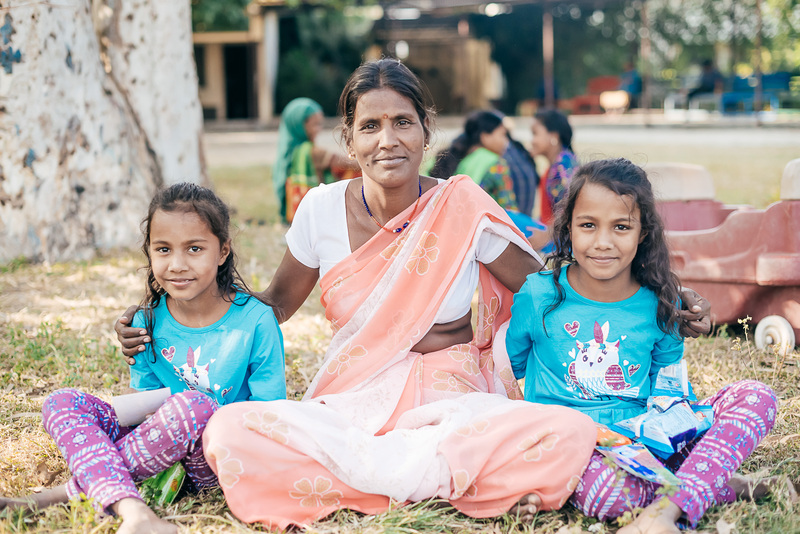 For others, like Roshni, Saloni, Shivani and Cynthia, their mothers visits were a pretty sure thing: as members of our local community Priscilla had traveled to their homes the previous day to ensure their presence. However not everyone has family coming to visit. Even some who do are overlooked, forgotten or ignored by those they share blood with. Parents Day can be a reminder of abandonment or loss and while we make every effort to affirm our love to all our kids, while we give out snacks and treats to every child who has not visitors…it does not take away the pain. 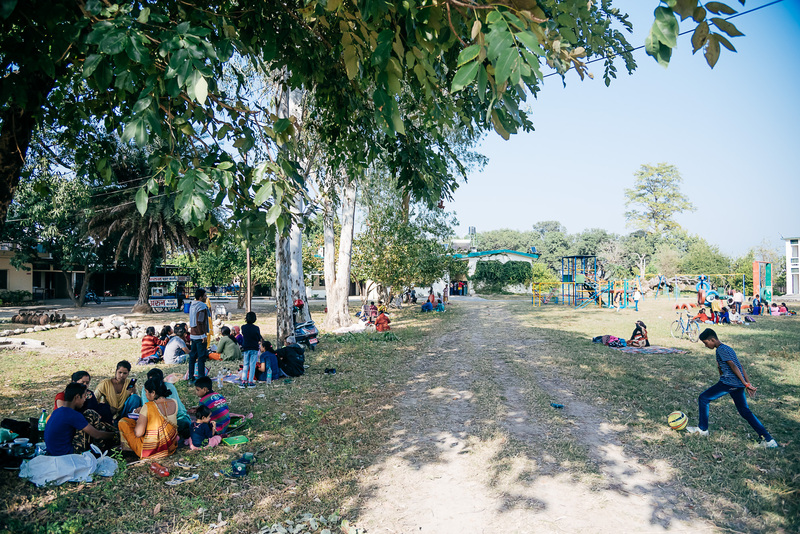 Many children sit waiting on the side-lines, holding on to hope as they look to the front gate for Uncles, Aunties or Parents who never arrive. It can truly be hard to endure. Princess Diana said “Family is the most important thing in the world” –here on the mission we cultivate a culture that teaches that family is so much more than just who you share blood with. It is the people in your life who love you, who care for you. It is the ones who pick you up when you are hurt, the ones who hold your hand as you walk to school, the ones who you share breakfast with every single day. Despite our different bloodlines, our different skin tones, our different religions and last names…we are a family. 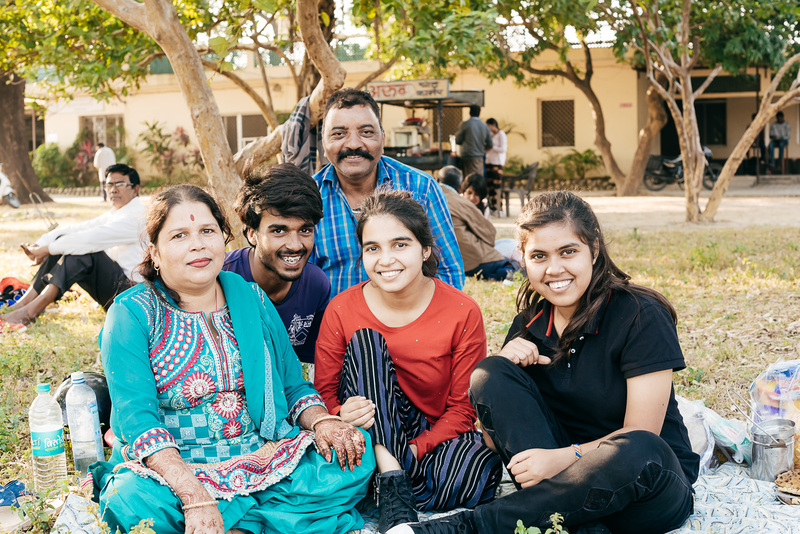 And family is what makes an orphanage like ours a home.